Machine-wash You'll love the elegant design and fit of this stunning kurta from AKS. Look chic for the day with this kurta and leggings. 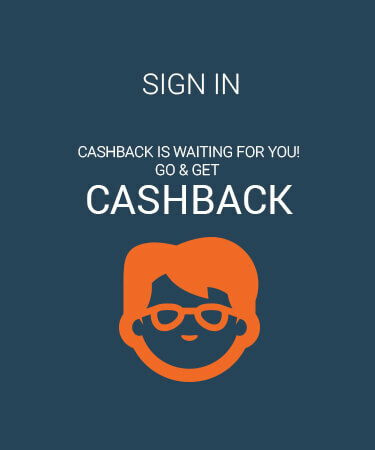 Paisawapas.com as top cash back & Coupons website, ensures you get the best price & deal on AKS Women Navy & Off-White Printed Straight Kurta by AKS in India. 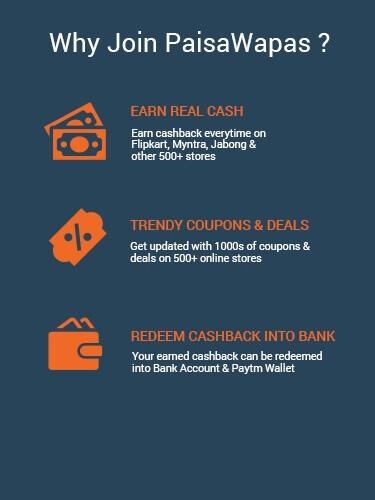 How do we ensure the cheapest price of AKS Women Navy & Off-White Printed Straight Kurta?, well when you shop at Myntra via Paisawapas.com we get paid commission for the sale you generate & we pass that commission to you as Cashback. Grab the deal on AKS Women Navy & Off-White Printed Straight Kurta by AKS via PaisaWapas.com at Myntra. When you buy AKS Women Navy & Off-White Printed Straight Kurta from Myntra via Paisawapas.com your effective price after Cashback will be ₹494 (*see Cashback rates for details).